CLICK COVER TO ENJOY READING! Supporting the networking concept of iconvienna Brand Global Summit the brandannual offers the best place to introduce global potential partners to your latest developments! 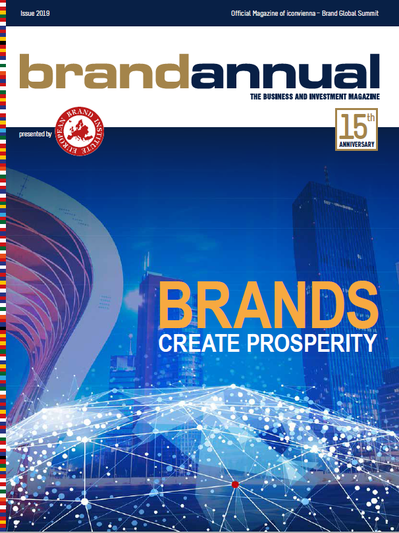 This year covering topics like Destination, City & Region Branding, Corporate Branding, Brands for Competitiveness and Sustainable Growth, Innovation, Alternative Financing, several high-ranked companies, programs, projects, nations and initiatives are yet again represented.